IT’S ALWAYS BEEN ABOUT THE POWDER. Southern Exposed, Panoramic Views, Ski-In Ski-Out, Easy Access. The Bulkley Valley is home to Smithers, with its funky village atmosphere, sophisticated shopping and great dining. 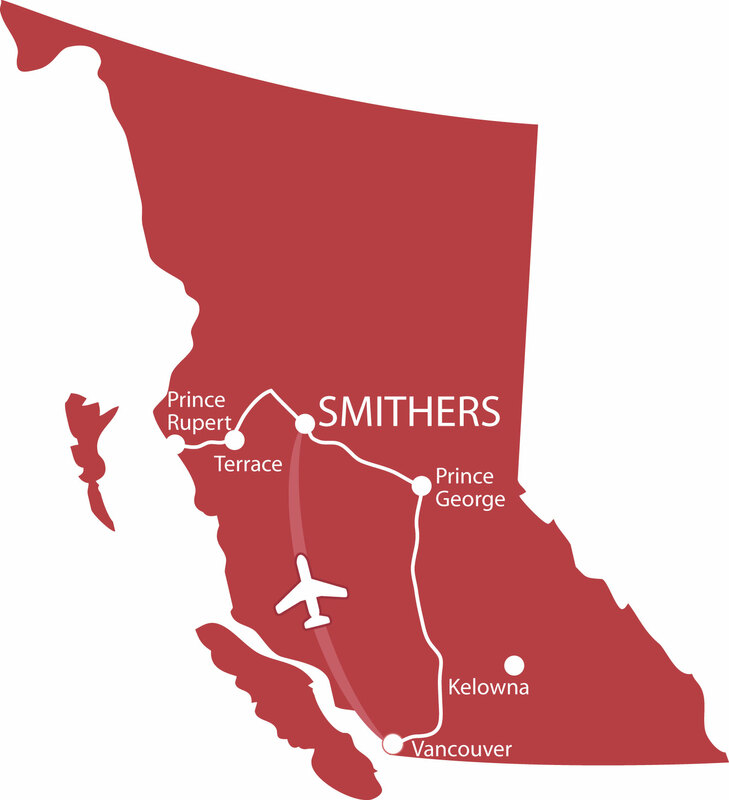 Community spirit thrives in the beautiful Bulkley Valley and the town of Smithers where passion for the great outdoors is rivaled only by the charm and sophistication of the town’s Main Street. Here you will find a community enhanced by, and in balance with, its natural setting. Be one of the lucky few who choose to live the dream lifestyle and build life-long memories in your own slope-side chalet in Mountain Village on Hudson Bay Mountain, Northwest British Columbia’s only master-planned community. Act now! Experience unrivaled opportunities on some of the most diverse terrain with amazing snow conditions. Hudson Bay Mountain offers skiers and boarders, from the novice to championship experts, an unforgettable adventure that’s hard to match. Hiking, biking, fishing, skiing, snowboarding, snowmobiling, canoeing, river rafting, atv riding, shopping, dining, golf...the opportunities are endless. 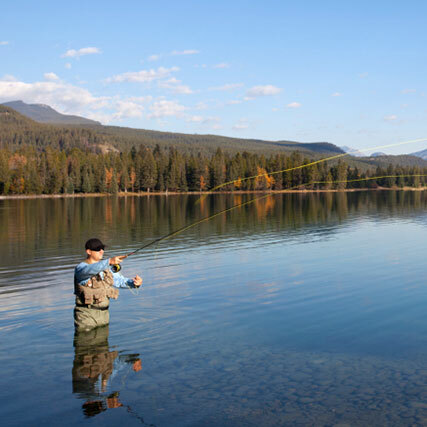 From world class fishing to the amazing powder at the ski hill, living here is truly a unique experience. Hudson Bay Mountain Village offers a one of a kind lifestyle in a flourishing mountain community. Learn more about what makes this place so special all year round. In less than an hour from Prince George and less than two from Vancouver, you can arrive in Smithers, your gateway to northwestern British Columbia and home to Hudson Bay Mountain Village.